Nature Play SA and the Department for Education are hosting a free parent workshop. Join us as we spend an evening with Terri and Daniel Harrison as they explore strategies for understanding and managing behaviour for children of any age. 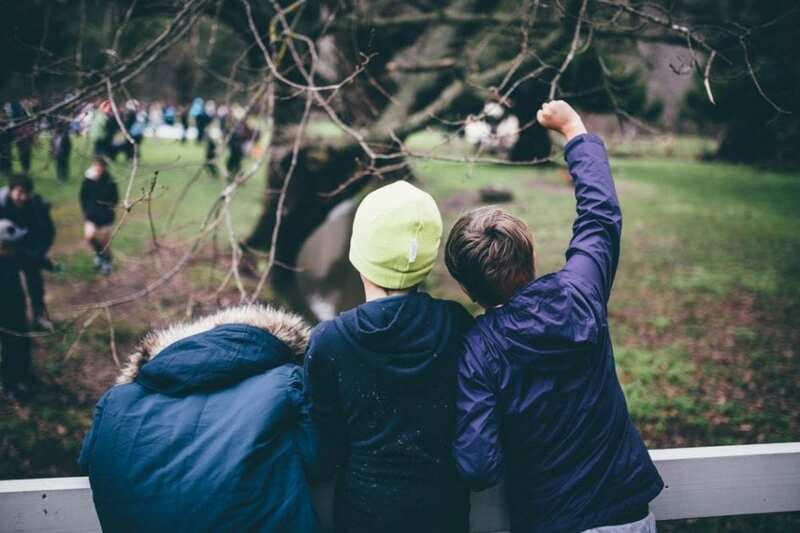 They will use examples from their Nature Nurture program in Scotland, where spending time in nature is a key part of addressing behavioural concerns. This workshop will provide parents with ‘take-home’ strategies to better understand childhood stress and how to support their children’s mental health through outdoor play. For more information, click click on the image below.